Save time, money and headaches. Shop with confidence knowing that your financing has already been approved. 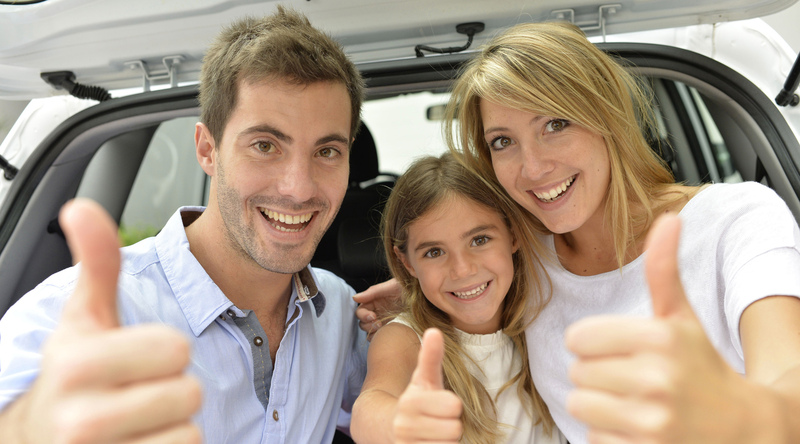 To take advantage of our fast and easy Pre-Approval, simply complete the following confidential car loan application. We will process your application without any cost or obligation. As a car shopper, it makes more sense to start the financing process early on so you can get a firm handle how much money the lender will let you borrow. If you do this before car shopping, you are less likely to waste your valuable time searching for overpriced vehicles that the bank won’t let you purchase.